In part 1 of this story, the crew at the bike shop Buddy Pegs has a problem… they can’t keep up with the busy Spring season and all the bikes that need to be built and fixed! So the two bicycle mechanics, Schmiddy the dog the cat, and Woodruff the Bergamasco shepherd, find a solution by hiring a new pup to help clean the store after school. 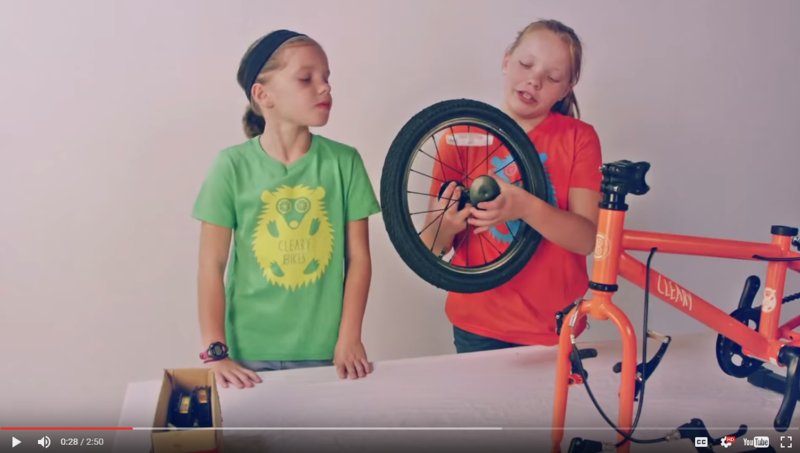 Check out these fun links about how bikes are assembled, and why you should always have your local bike shop build your new bike!